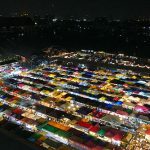 There are these kind of places that you just have to visit and check off our list, even though you already know they have gotten really touristic and have lost a lot of their original charm and character. 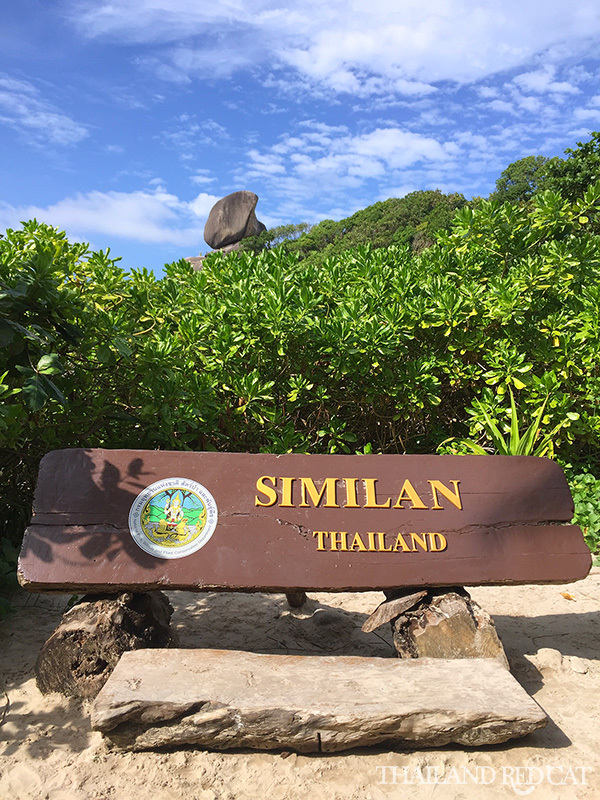 The Similan Islands in Phang Nga are the perfect example for that, for that they are being marketed as the most beautiful islands with the whitest beaches in Thailand. Every day a few dozen of large speed boats, each good for about 30 passengers, are leaving for the archipelago of nine islands (Similan is Malay sembilan for “nine”) in the Andaman Sea about 55 km off the coast in Phang Nga. You can do the trip both from Phuket and Khao Lak. I have done it from the latter place and chosen a day trip that cost me 2,000 Baht and included the pick up at hotel & transfer to the pier, breakfast, the trip on a big speed boat, the national park entrance fee, a buffet lunch and snorkeling gear rental. 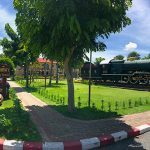 There are also overnight trips being offered for an additional 1,500 Baht or so a night (negotiable with the travel agents) and that includes the accommodation (tent) on the island as well as all meals. If I will ever do this trip again I’d definitely go for that option as you can experience the paradise-like beaches without the crowds and also get to see the sunset (and sunrise). Update: Due to environmental reasons, overnight trips are currently not offered. 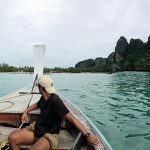 The speed boat trip takes about 1 hour and 15 minutes from Khao Lak to the first of the four islands you are visiting and that’s one of the two spots where you are snorkeling for about 30 minutes. The corals are so-so, but the fish are plenty, colorful and really worth the jump into the salt water. After that, the boat cruises to one of the bigger islands in the archipelago where the lunch buffet is already prepared and during the one hour stay here you can also walk through the bush for 10 minutes to a beach that is beautiful but crowded with other day-trip travelers. The journey continues to the third island, just another 10 minutes and that’s the second snorkeling spot. Just hope you arrive before the Chinese. 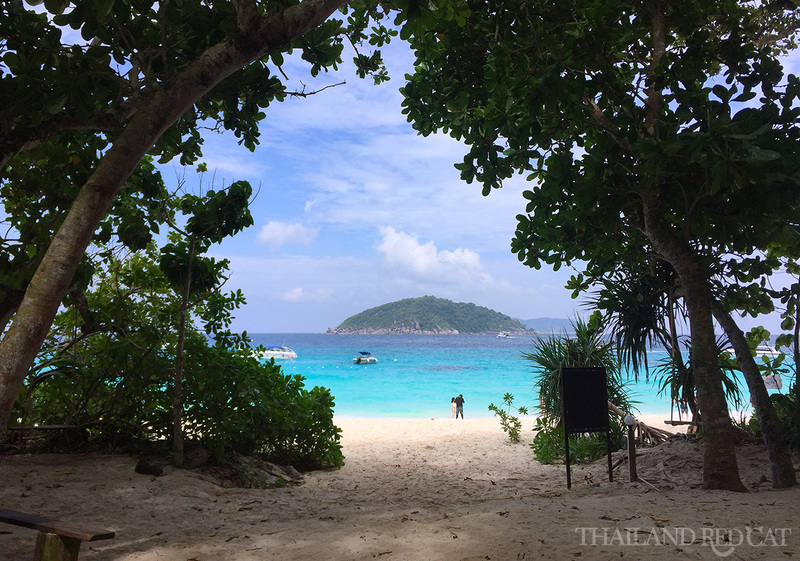 After another 30 minutes or so snorkeling, we made our way to the fourth and final island and the highlight of the whole trip: Similan Island. The first thing we did here was to hike up to the top of the hill where there are massive rocks and splendid views all around. This hike would usually take 5-10 minutes, but since there were so many people (about 65% of them Chinese) there was literally a traffic jam on the way up and it took us more than 20 minutes. After arriving back down we were surprised to find an almost completely quiet spot on the right end of the beach. This is definitely the best place to take a picture during the whole day. And before cruising back to Khao Lak with our speed boat I took a swim in the crystal blue water. All in all, awesome day trip to the Similan Islands. I’d put it on the same level as Koh Mak and Koh Kood but unfortunately this place gets so much marketed these days that it’s just extremely crowded during the day. So again, if I go there again, I’d pay 1,500 or 2,000 Baht more and spend a night on the island to experience this tropical paradise without the big crowds.